In one terrible instant, Kai is thrown from his comfortable life and plunged into a conflict that began before he was born. Worse yet, he learns that the one man who can help him is his enemy. Kiameron is the crown prince of DiNolfol. He is torn between two destinies -- taking the crown upon his father's death or answering the call of his non-Human-like traits, traits associated with the mysterious Stravad. The decision is made with the destruction of everything he holds dear. Armed with his strange powers and a mysterious talisman he doesn't know how to use, Kai decides to attack Gava, the despot who destroyed his life. Crippled by self-doubt and fear, he falters in his quest, until he meets a man who forces him to take action. However, his new ally is hiding secrets, secrets that will rob Kai of everything he held sacred. Tav and Tash might have been born twins, but they both want something different from life. Tav would love to study with the great scholars in Voltarian, while Tash wants to follow in his father’s footsteps, becoming a hero. Neither is prepared for what fate has in store for them. With Loden once more facing war, an upstart king decides he has the answer. Unite the seven protectorates under one flag. Can he accomplish his dream? Can the sons of Kiameron keep him alive long enough to find out? Continue the adventure with the third installment in the World of Samar series. For all the tour stops have one free e-copy copy. We are looking 8 tourz hosts who can host M.L. 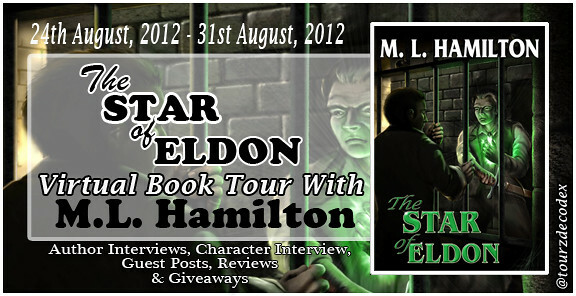 Hamilton's "THE STAR OF ELDON". Since this is the third book in the WORLD OF SAMAR series so reviewers will be provided with the first 2 books of the series as e-copies, you are free to post their review whenever you wish but the main focus shall be on "The Star of Eldon". 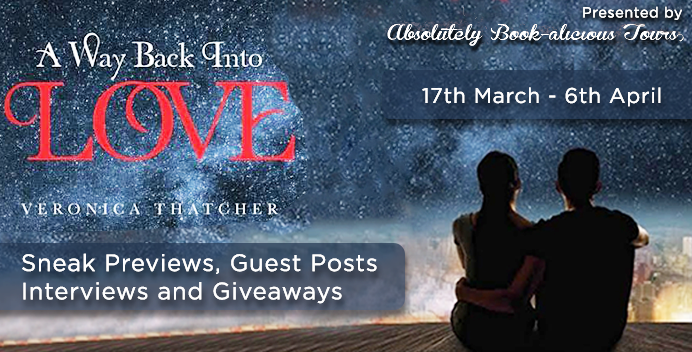 She will be available for Author Interviews, Character Interview, Guest Posts, and Giveaways.